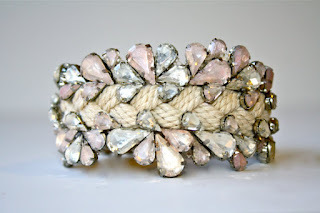 Lovely Little Blog: Your wedding cuff! If you have $365 to spend on a cuff please please get this one from Courtney Prince's Etsy Shop - Doloris Petunia so I can live vicariously through you! She has many amazing and unique items for the not so thrifty bride!